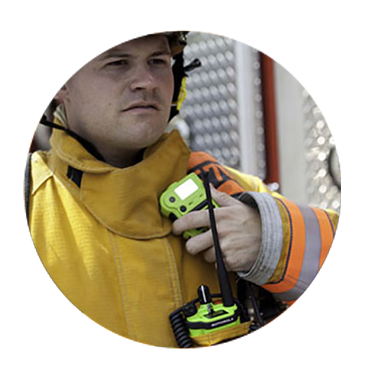 The APX™ Series is the mission critical advantage for responders in mission critical environments.Motorola designed the APX P25 radios and remote speaker microphones (RSMs) for the absolute rigors of these situations. Get the most out of your battery by maximizing its life. IMPRES automates battery reconditioning, adapting the reconditioning intervals to each battery's usage pattern. 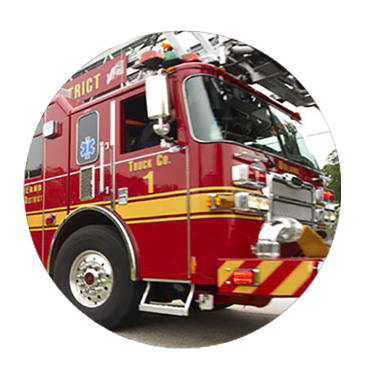 We know that when heading into the burning building or staking out a hostage situation, first responders need to be assured their batteries will last. 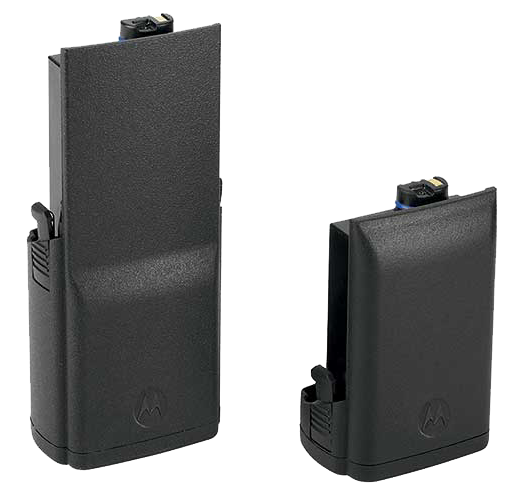 Motorola's innovative IMPRES battery charging and reconditioning system streamlines and automates battery maintenance. 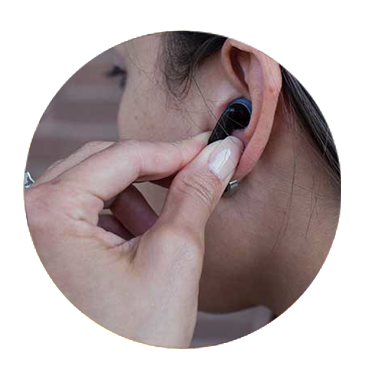 It draws on their exclusive technology to enable communication between your battery and charger to help lengthen battery life and extend talk time. IMPRES batteries can be left in IMPRES chargers for extended periods without heat damage from the charger, assuring your battery is safely charged to the right capacity and always ready when you head out for a call. 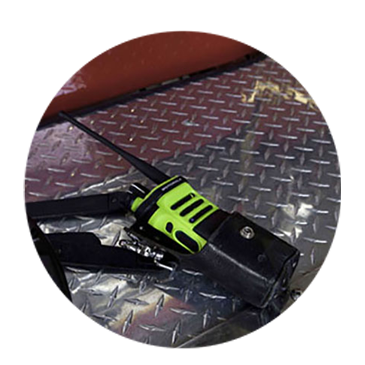 On the manufacturing line or the fire line, at a crash site or a construction site, you rely on a two-way radio that operates continuously - that won't stop when it's dropped, won't break when it's shaken, or won't fail when it's shocked by static electricity. 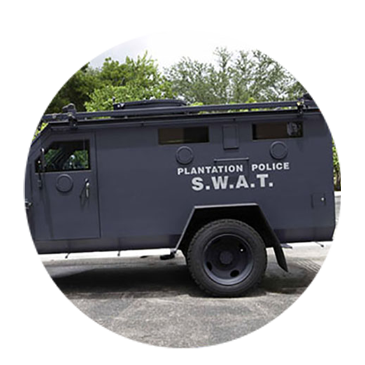 Whether you're in public safety or private enterprise, radio batteries that can't handle the rigors of the real world aren't a bargain. Because when a radio battery dies and your radio stops, you can't do your job. 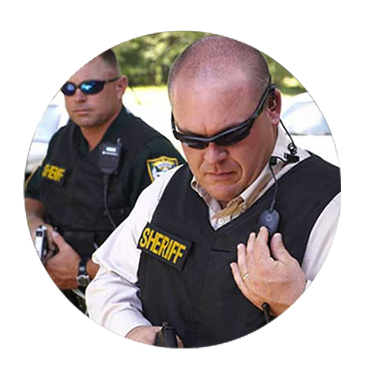 Motorola carry cases were developed to meet the demands of public safety and other users who operate in the most rigorous of environments. 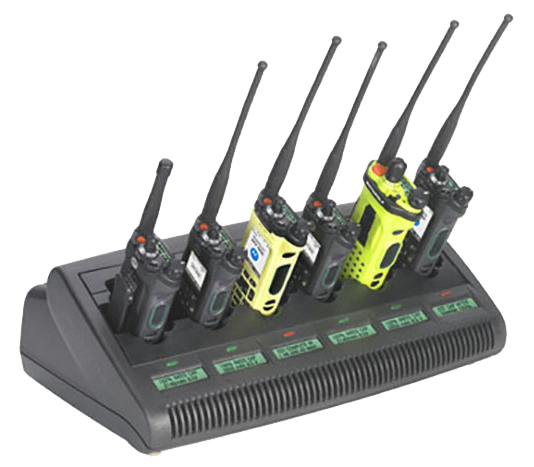 A variety of carrying accessories are available for comfort and convenience and are available in sizes designed to fit radios with a battery and permit audio to be heard clearly. Leather cases are constructed of top grain, 8 ounce leather and all stainless steel hardware. This tri-chemistry charger supports Nickel Cadmium, Nickel Metal Hydride and Lithium-ion batteries. It will rapid charge most batteries to 90% capacity in one to two hours and employ trickle and maintenance modes that ensure batteries are safely charged to full-capacity. 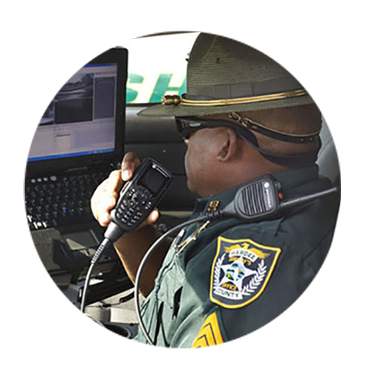 A communication system is only as good as the mobile antenna used to transmit and receive - so whenever lives are on the line Motorola Original accessories should be the go-to choice. Intelligent Audio listens to sounds in the background and automatically raises or lowers your radio volume so you can always hear clearly. If you're driving an empty bus that quickly fills with chattering children - you will still be able to hear important communication without taking your hands off the wheel to adjust the radio volume. Find the right microphone for the way you work - whether you're delivering packages around town or transporting children to school. Siren/Public Address Kit with Direct Entry Keypad - 8 Button. This siren/public address kit provides controlled tones for hi/low, yelp and airhorn through supplemental housing. This kit works with the O5 Control Head only.